Pint of Salty Pimp please. Watch your back, Ben & Jerry's. 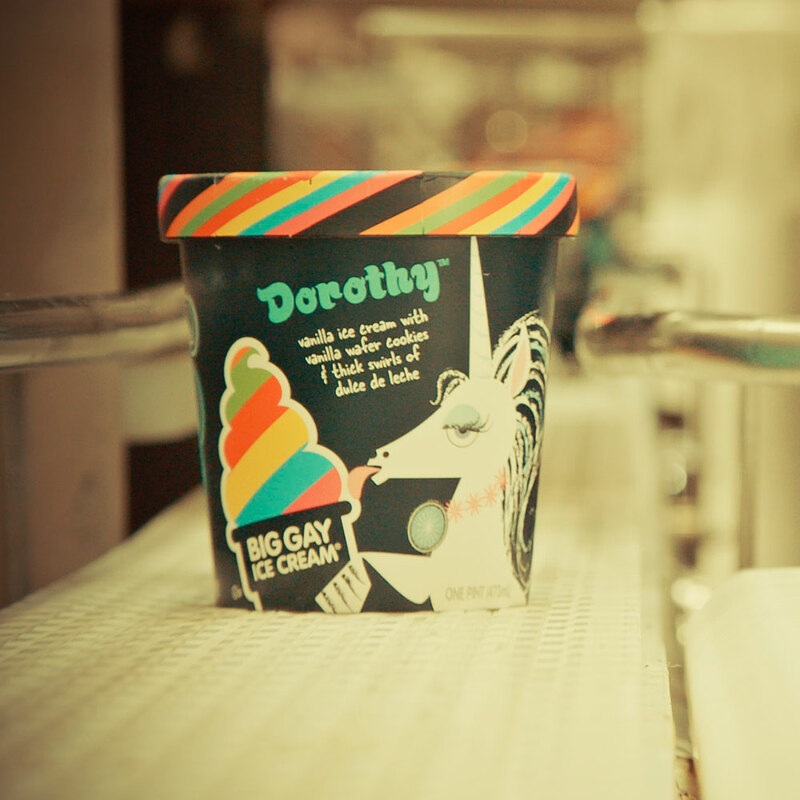 Eating straight from the pint just got a little bit more fabulous with the news that Big Gay Ice Cream is headed to grocery store freezers across the country. The Manhattan-based food truck-turned-parlour will be rolling out re-imagined pint-sized versions of their famous flavors including the Salty Pimp (vanilla ice cream, dulce de leche, sea salt and chocolate dip) and Dorothy (an ode to Bea Arthur with vanilla ice cream, dulce de leche and crushed vanilla wafer cookies). Other varieties include Birfdae Cëk, American Globs, Blueberry Gobbler and Rocky Roadhouse, along with a brand-new concoction named Lunchbox: a blend of strawberry ice cream with strawberry-filled peanut butter cups and peanut butte swirls. Cue the shocked face emoji. The ice cream shop that still inspires lines down the block finally released pints. Founded by Douglas Quint and Bryan Petroff, Big Gay Ice Cream Shop has expanded its brick-and-mortar locations to include spots in both the East and West Village, a store in Philadelphia and a shake counter in Gansevoort Market. While their products are currently available on Amazon and Fresh Direct, a full list of retailers will eventually be posted here. 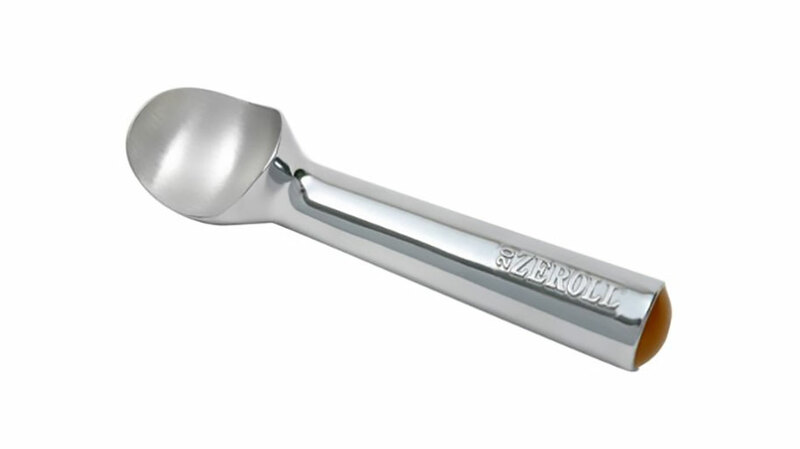 Summer just got a hell of a lot sweeter knowing that these will be within arm's reach at all times.